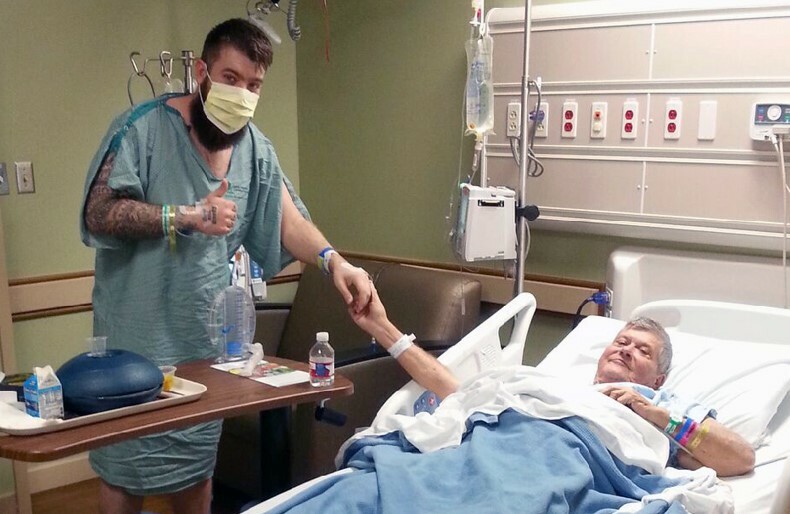 Thomas and James Owens say their relationship has new meaning after going through a kidney transplant together. The father and son are now in good health, especially Thomas, who says that thanks to his son's donation, he can breathe better and is no longer "tied down" to dialysis. 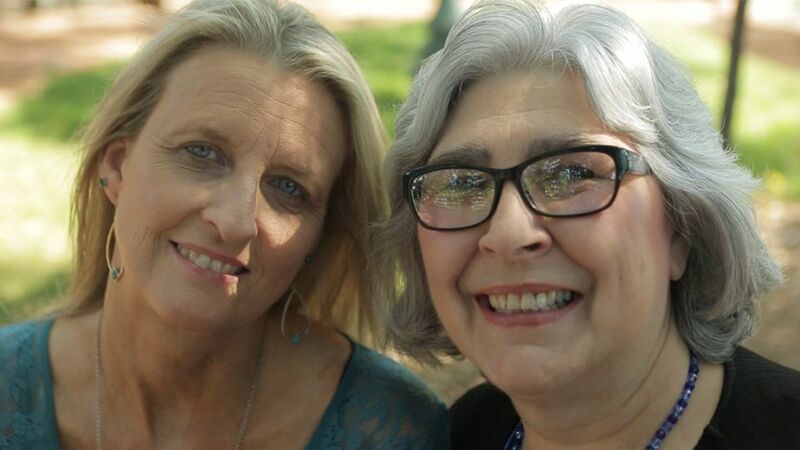 Click "Learn More" to read their story. 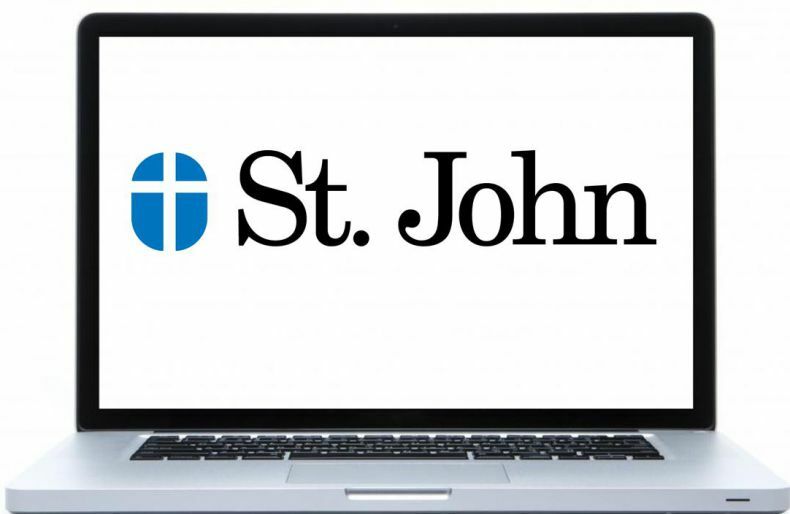 The St. John Transplant Center is pleased to offer secure web tools to make it easier for potential living donors, transplant recipients, dialysis centers, and referring nephrologists to communicate with us.